Less than a week after a businessman and a federal civil servant took their own lives in different parts of Kwara State, another person who was a farmer in Idera community in Ifelodun local government area of the state has reportedly killed himself. A businessman simply identified as Prince was found dead in his Jooro, ASA Dam, Ilorin apartment early last week, leaving behind a suicide note. Prince was said to have recently relocated from Ibadan, Oyo State to Ilorin after his business failed. 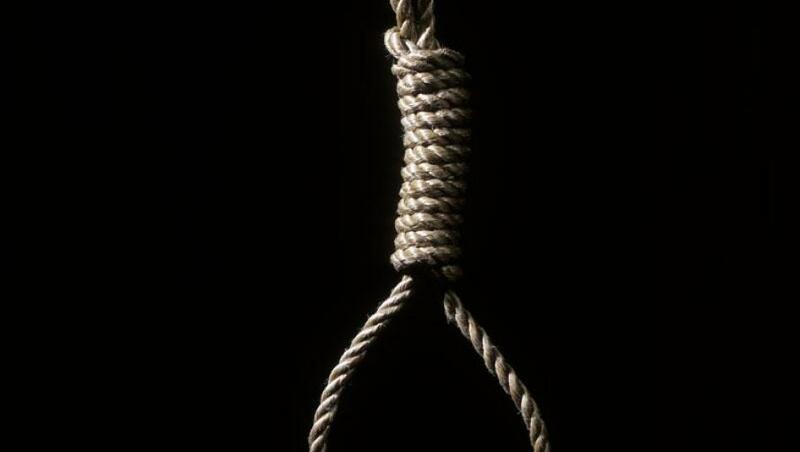 Also, Biodun Bashir, who was a driver with the Universal Basic Education (UBEC) but attached to the Commission’s office in Oyun local government area of Kwara State also reportedly committed suicide, penultimate Saturday over alleged unpaid salaries. The latest incidence of suicide in the state took place in Idera community in Ifelofun local government area of the state. The man whose name could not yet be ascertained but who was described as being about 45-years old was said to have inserted the mouth-edge of the gun in his mouth and pulled the trigger to blow himself off. It was learnt that the act of the man who was said to hail from Oreke community but resident in Idera was said to have left people of the two communities in bewilderment since it happened on Saturday as they could not yet fathom reasons he resorted to taking his own life. The incident was said to have been reported to the police in the area by one of the children of the deceased. The spokesman of the state Police Command, Ajayi Okasanmi, however said he was yet to be briefed about the incidents. The government was reacting to an online media report, which attributed the alleged death of a UBEC worker to the failure of the state government to pay his salaries. While maintaining that state civil servants have been fully paid up to date, the government pointed out that only local government workers are owed varying degrees of arrears by their councils and not by the state government. It described the report as fake as it has not been made aware of any worker’s alleged death by family, police or labour unions. The government in a statement by the senior special assistant on Media and Communications to the state governor, Dr Muideen Akorede, also clarified that it is not responsible for UBEC workers and that staff of the State Universal Basic Education Board (SUBEB) are paid through federal allocations to local government councils.